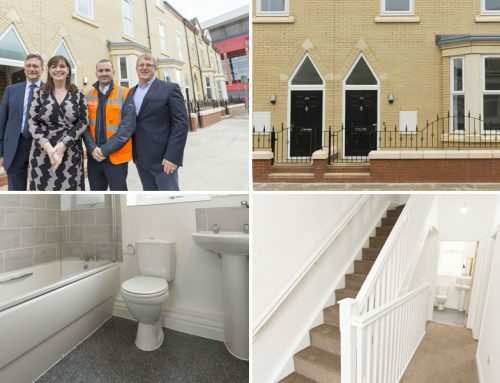 Reactive improvement works were carried out to over 200 properties across North Liverpool by the Frank Rogers team for Riverside Housing Group. 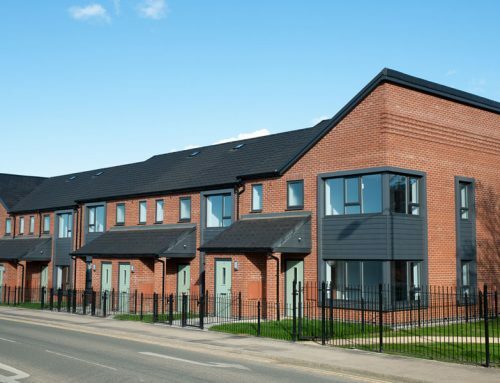 Work included 50 heating installations, 100 new kitchens, 80 new bathrooms with new windows and doors installed at a further 50 properties. 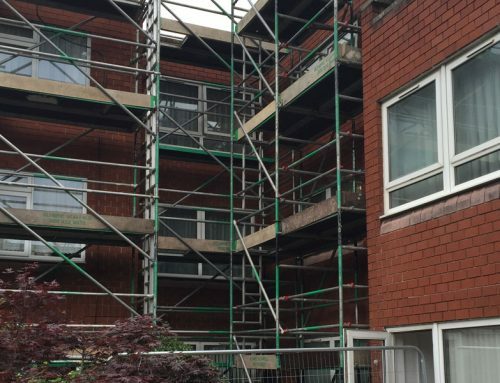 Following the successful completion of the planned maintenance programmes, Frank Rogers was tasked with carrying out further works to properties that had fallen out of planned maintenance programmes, or become available at short notice. 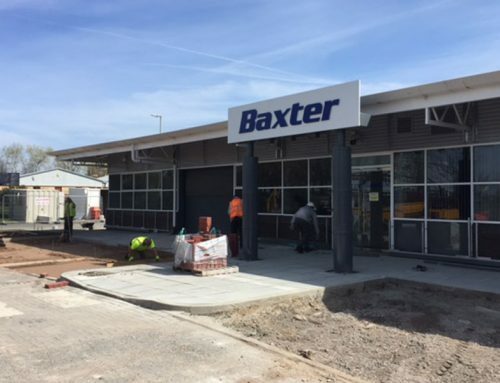 The firm deployed a number of teams to respond to these works on an ad hoc basis. 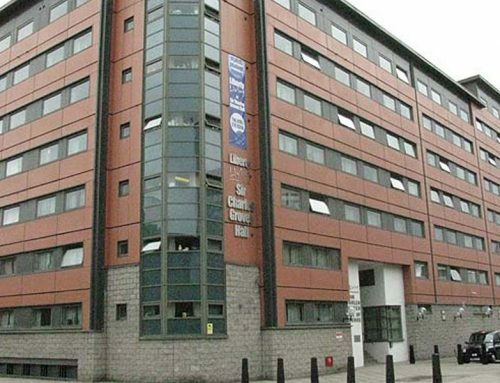 With an original budget of £100k, value of work increased to £750k during the project duration. 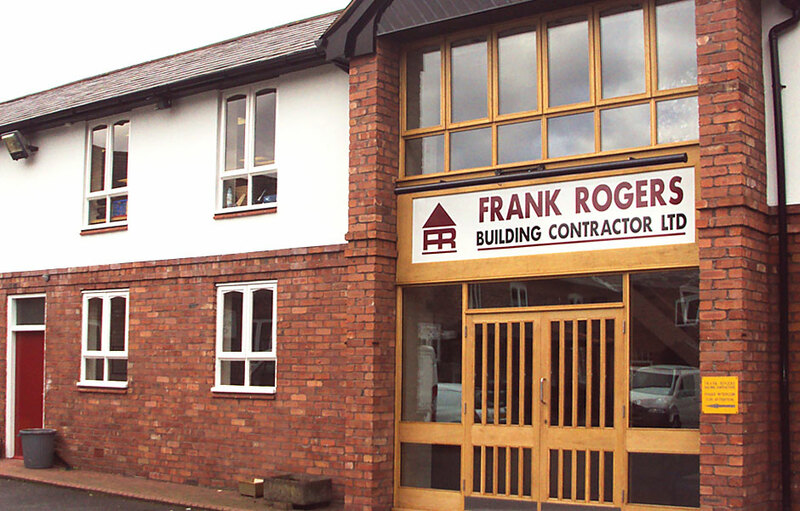 Frank Rogers achieved 97% tenant satisfaction levels following completion.